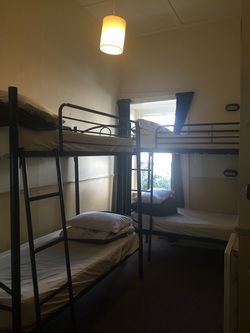 We have 3/4 share or 6 dormitory style rooms, all come with fresh linen and a duvet cover. 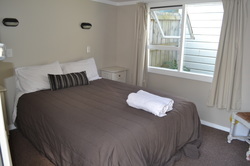 These rooms are made with fresh linen and warm winter duvets and with towels. In addition, the Queen rooms have a hand basin each.